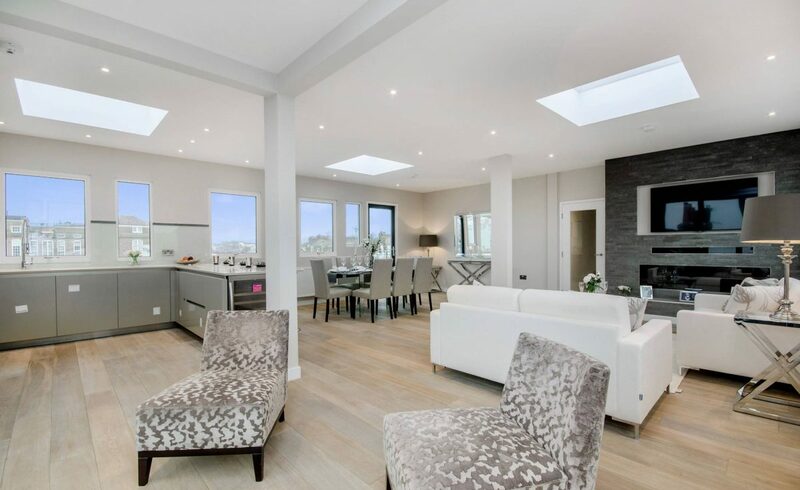 The penthouse property was built above an existing 1970s building, transformed and refurbished with a newly renovated external facade and common area, increasing the overall value of the building. 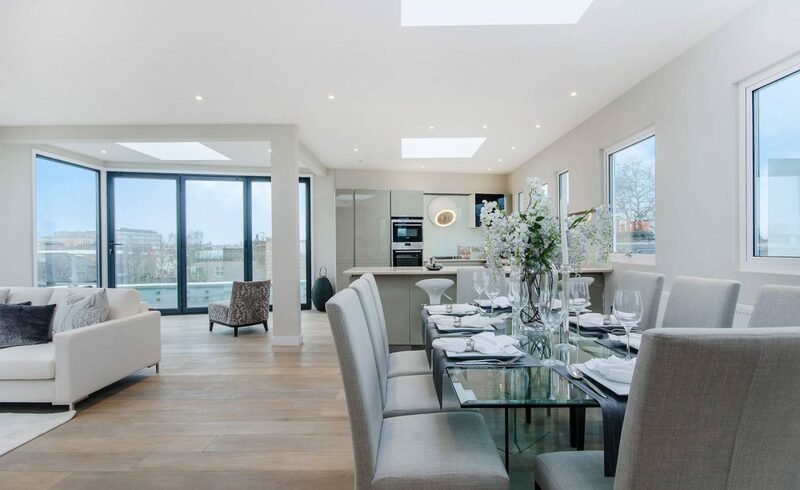 The property featured a vast open plan kitchen, living and dining area with an extensive flow of natural light through floor-to-ceiling glass and the use of multiple skylights. 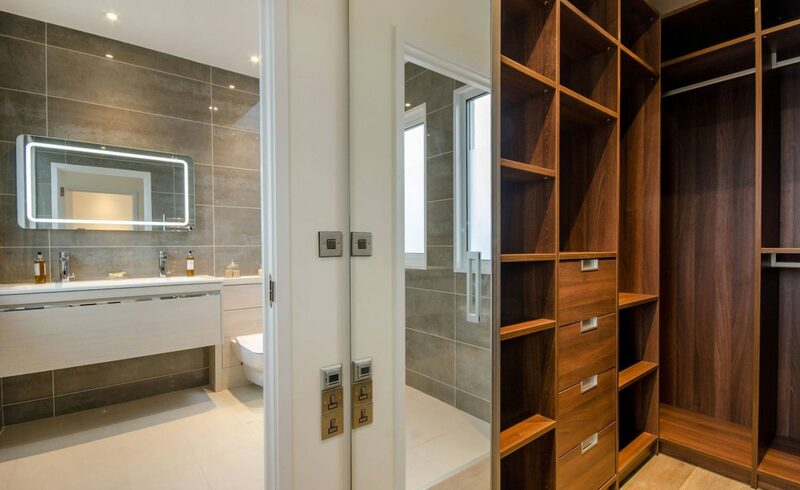 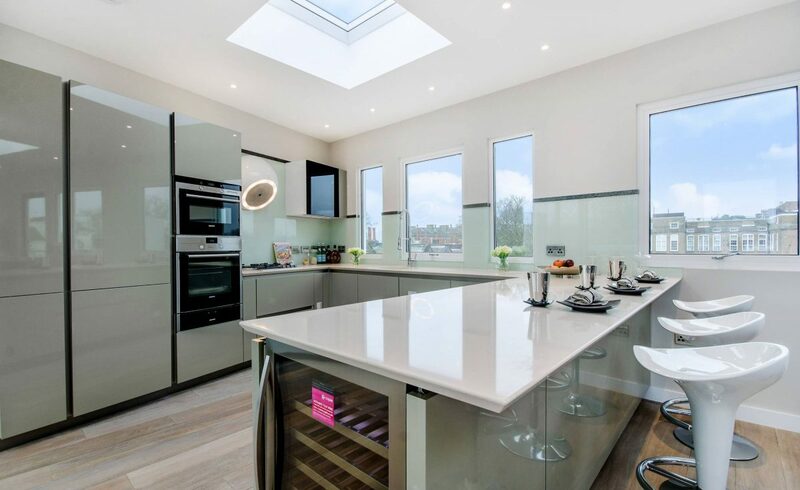 The kitchen was finished to a high standard including integrated Miele appliances and built-in wine cooler, while the master bedroom includes a generous en-suite with walk-in wardrobe. 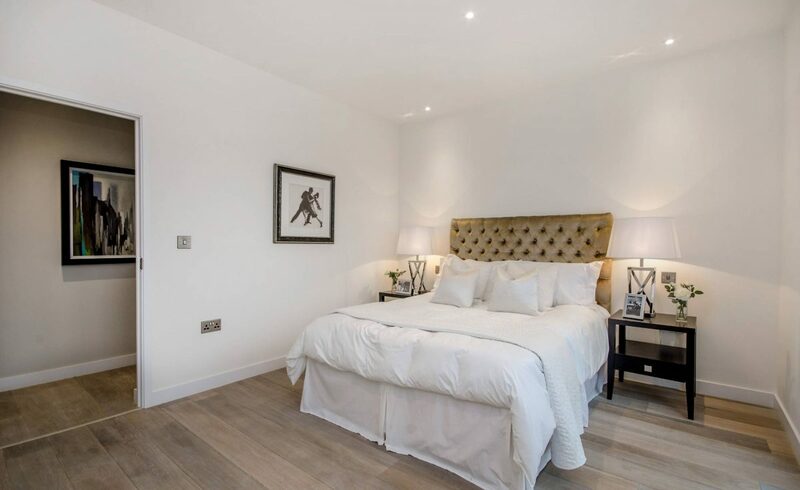 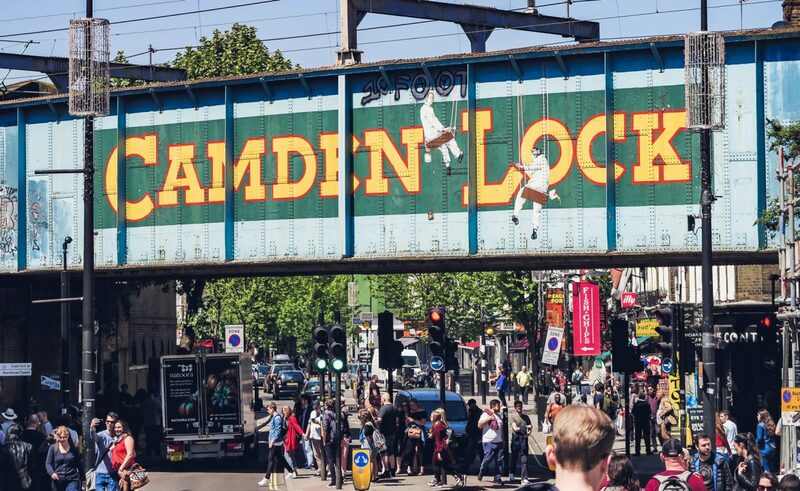 Nestled in the heart of Camden with its bustling and ever-changing hub of activity, the property was ideally located to enjoy all that this iconic hub of London has to offer. 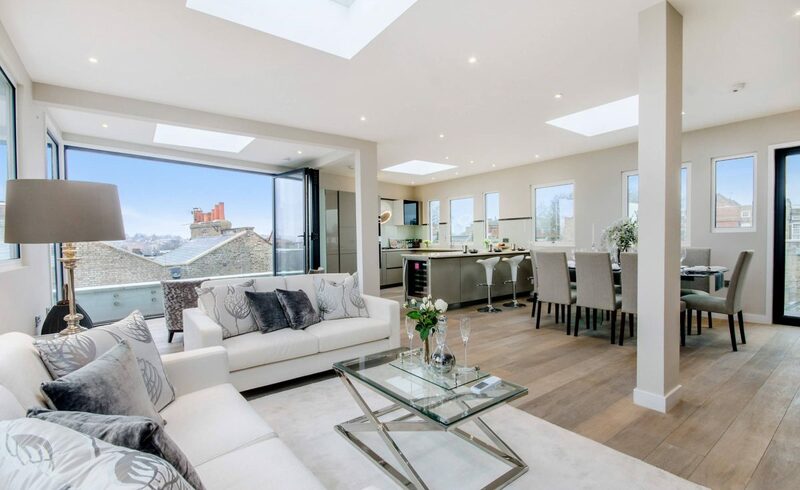 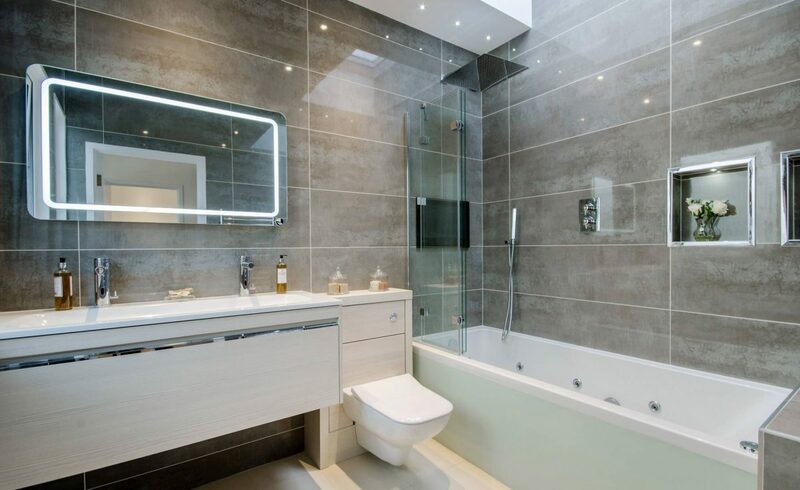 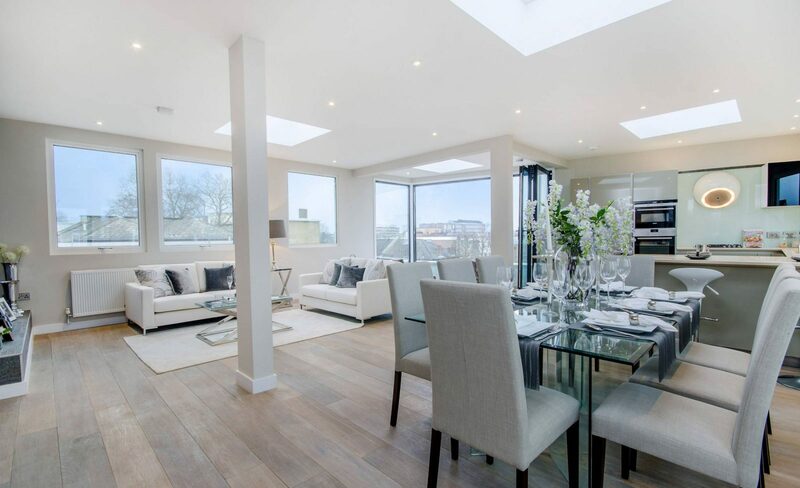 The highly sought-after location, coupled with the design and finish of the property, ensured high demand and a successful example of a collaborative and creative approach with the property freeholder and existing residents.